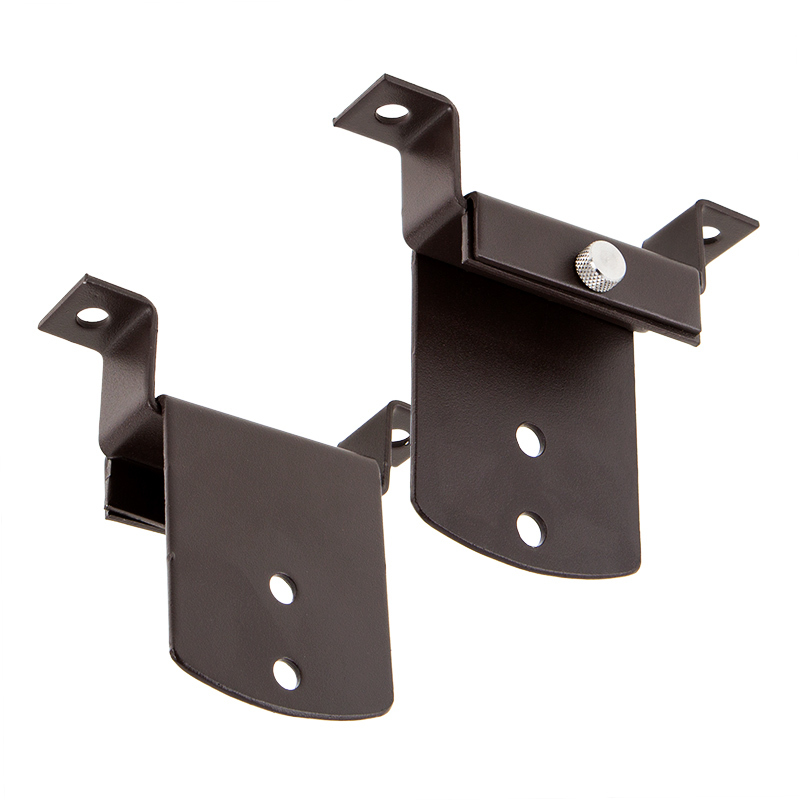 Use these Surface-Mount Brackets to attach your 100- or 150-watt LED Area Light to a wall or ceiling. 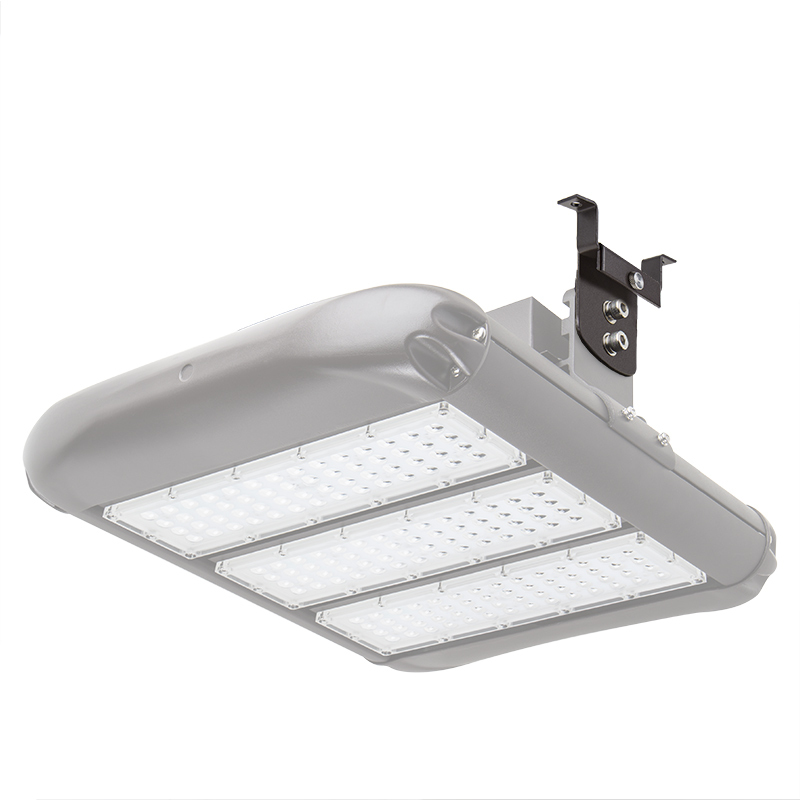 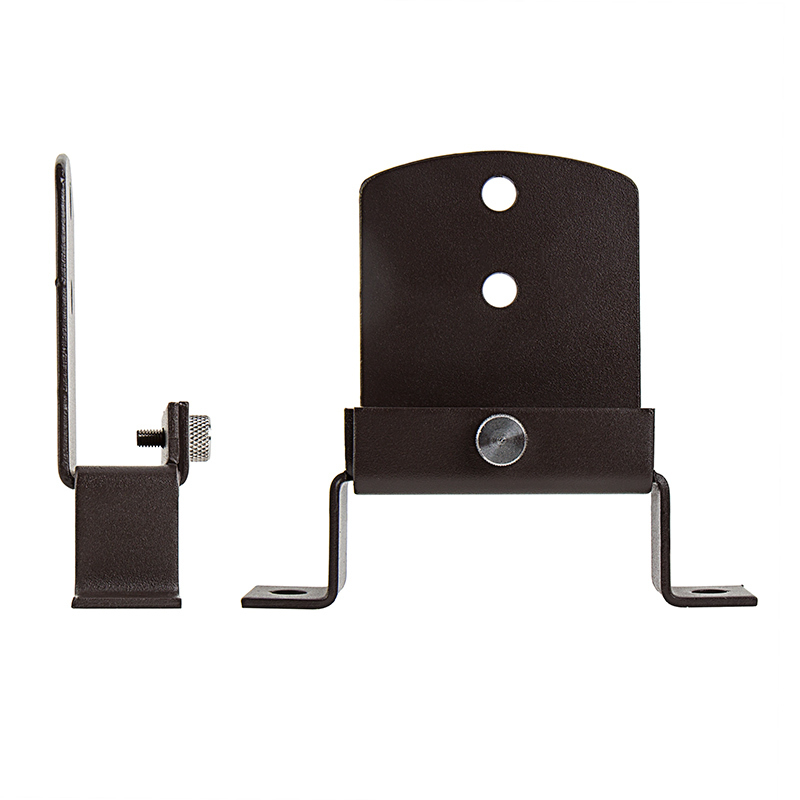 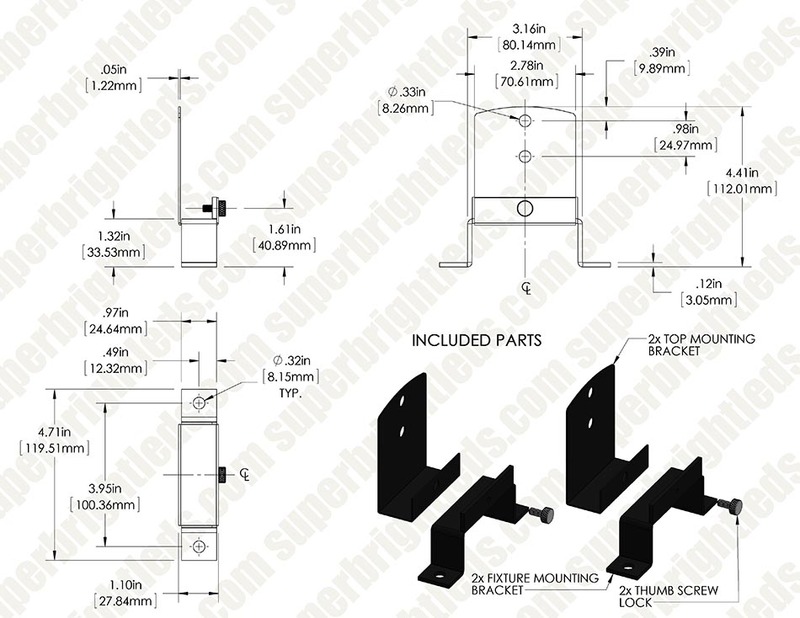 Each 2-piece bracket installs separately on the light (must remove included adjustable bracket) and on a surface and can be easily connected. 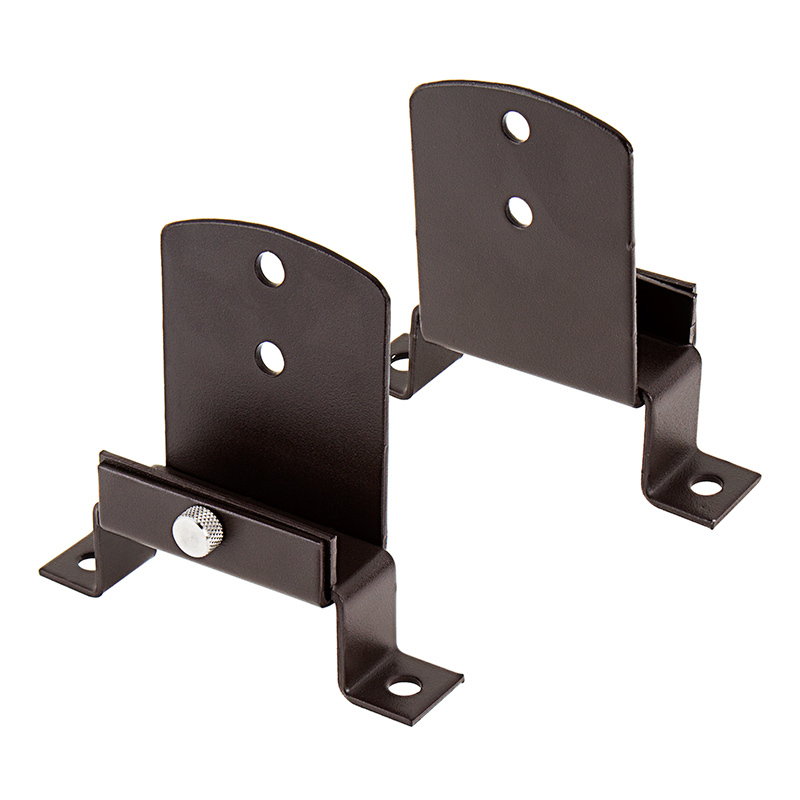 The aluminum alloy brackets are powder coated for rust resistance.